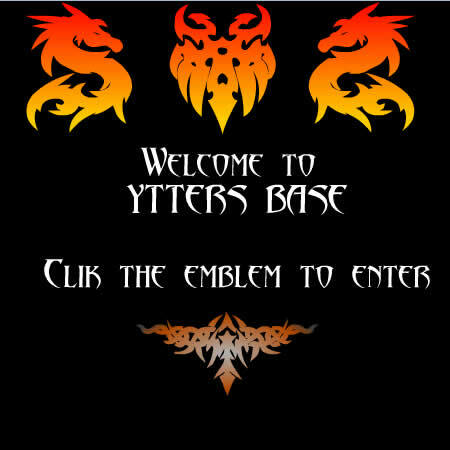 YTTERS V2 Website which was displayed during 2003-2007. I've put it in here just to revive the memoirs of our good old chatting days. As of now, YTTERS is refactoring all of its code to the latest Laravel technology. This means more upcoming features, more innovative and more surprises awaits! YTTERS FOREVER They chat.. we rules! 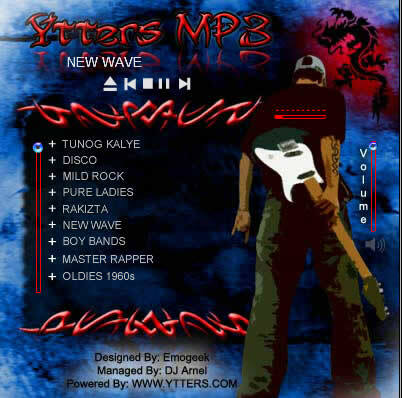 Perhaps one of the site favorite is the YTTERS MP3 which contains 2,000+ streaming mp3. Of course, we do care for our bandwidth that's why the quality is enough only for personal use. 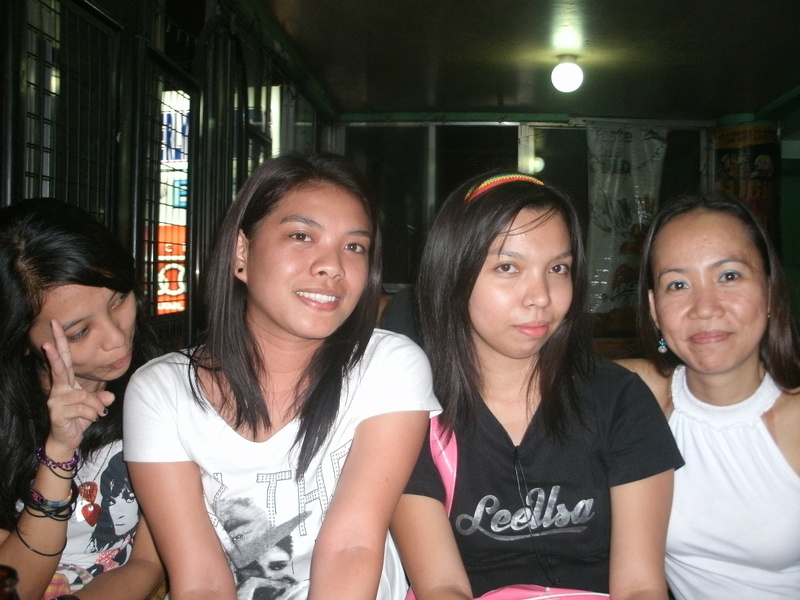 Y-TTERS is a filipino based group that enhanced the filipino culture of friendship, trust and relationships. Times passby and we've proven our record by visiting and consulting our members. Most of them preffered to stay even if the yahoo chat world is already gone. 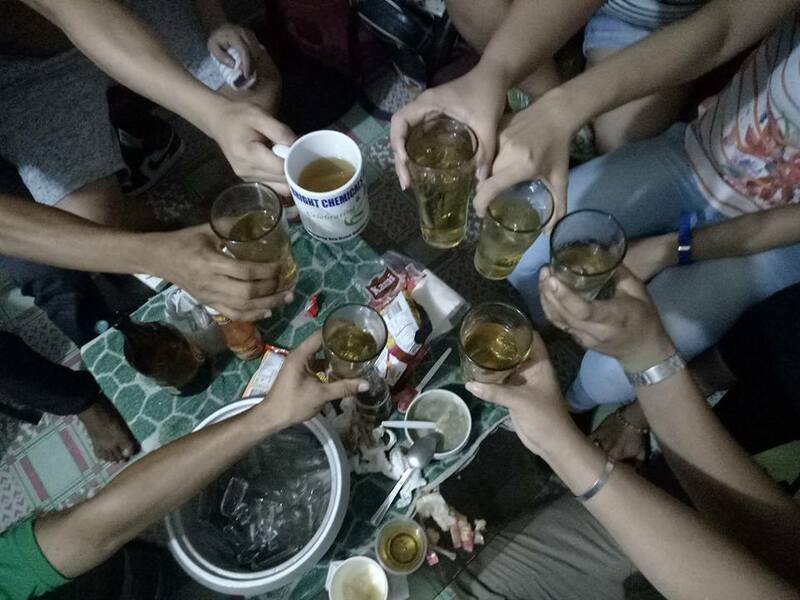 EB, inuman, karir at sama-samang magbabarkada kapag may time. Ang dami ko ng sinalihang grupo pero ibang-iba ang samahan na ito. Kapamilya turing sa iyo. Bilang Military, namimili ako ng grupo. Ang YTTERS ang pinaka nagustuhan ko. 100% Drug-free. Trouble Free, madaming EB at higit sa lahat ay Free! Masarap sumali sa Y-TTERS. Masaya at marami ka magiging kaibigan. Hindi lang dito sa Pilipinas kundi maging sa ibang bansa. Tanong nyo pa kay Japhet hahahaha! Bilang pangulo ay sinisiguro kong maayos at nasa mabuti ang aming mga miyembro. Hindi namin sila pinababayaan at lagi namin sinasamahan mapahirap man o sa ginhawa. Every YTTERS Member knows this section and we cannot deny that this is why we became famous. 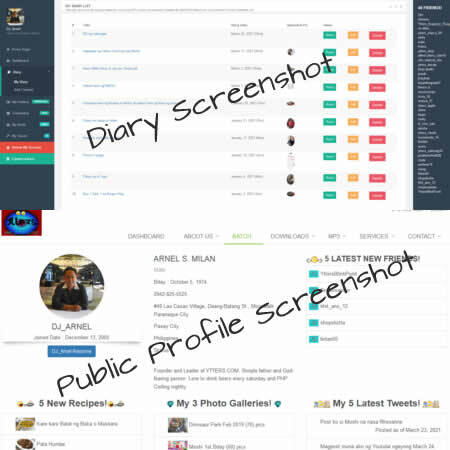 The contents inside is a flavor of different internet tools and softwares that is suitable for every chatters. Y-TTERS offers a wide range of products and services for free. This is a non-profit group and if you want to help or support, rest assured that your donation will be part of our growing population. dark_yahoo Hello po sa inyo! Bisugo ~ Renz Eoww phoeww!! DJ Arnel Thanks Hari at Mryoso! 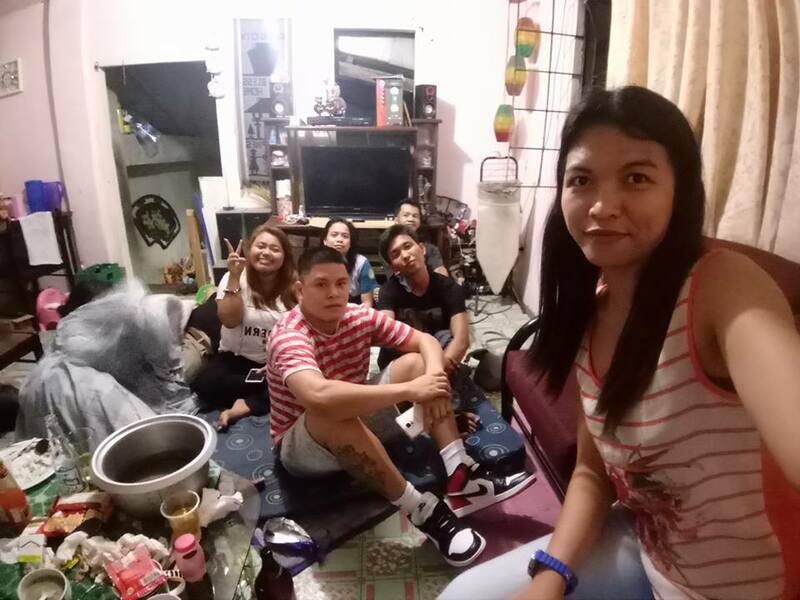 HARING_KAMATAYAN Mula noon magpahanggang ngayon.. Salamat to our fearless leader Arnel.. At Kumusta sa inyong lahat..
DJ Arnel Salamat James at napasyal ka.